Det'on Cho Environmental is a startup centuries in the making. 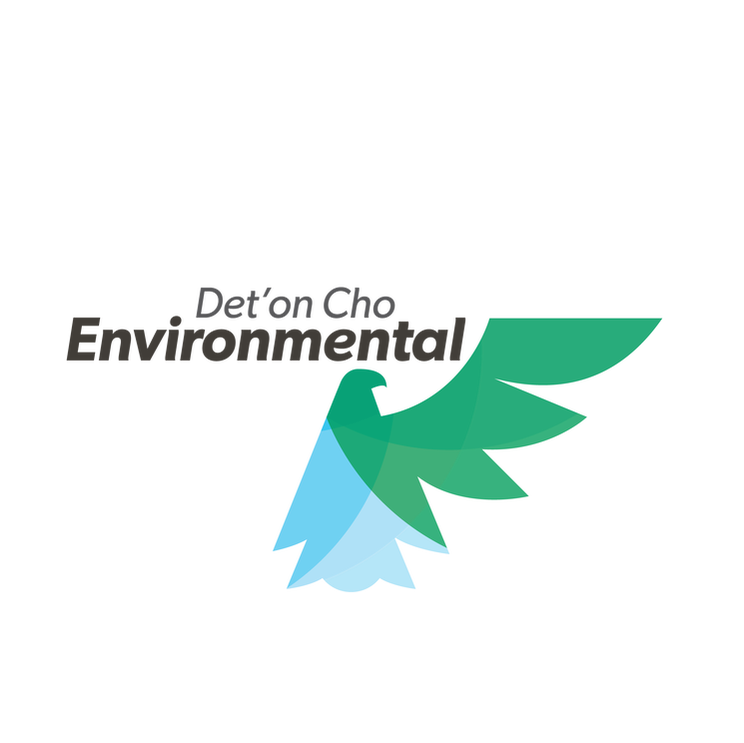 Det'on Cho Environmental pairs the traditional knowledge of the Yellowknives Dene First Nation with scientific approaches and technical tools to provide a service that is second to none. This is our home and we are invested in your success. We know the people and the challenges in the north and will help you accomplish your project goals and manage your project risks when you work in and around Chief Drygeese Territory. We are owned 100% by the Det'on Cho Corporation, the business arm of the Yellowknives Dene First Nation. Det'on Cho Environmental and our technical partners from Hemmera and Minnow are focused on responding to your challenges and needs. We bring the multi-disciplinary teams, project experience, technical capacity and the project management systems to work with you to advance your projects. We provide industry leading services throughout the life-cycle of projects. ​ to provide a service that is second to none.